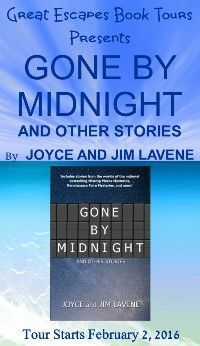 Today, I welcome Joyce and Jim Lavene to talk about their collection of mystery short stories, Gone by Midnight. Take it away, Jim! I wrote for a local newspaper, that was a format that was “Just the facts.” I’m an avid reader of fiction of many genres. The idea of just writing non-fiction was kind of boring. 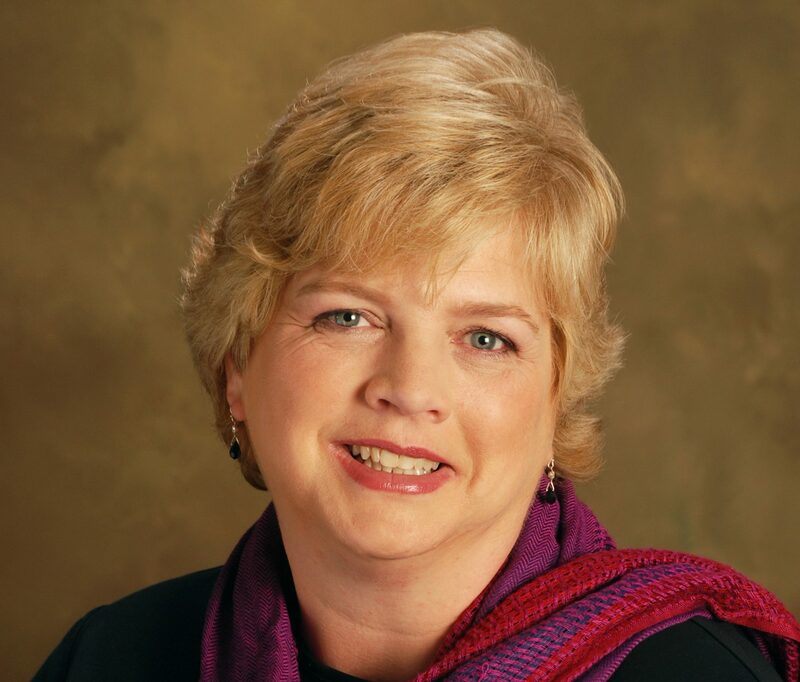 I wanted to write something like my favorite authors: Carole Nelson Douglas and others like her. Please tell us about your book. What ideas or images inspired this book? 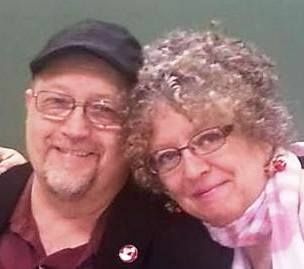 This book is a collection of short stories that my wife Joyce and I wrote over the years. Most of them are in the fantasy genre. I guess the inspiration would be some of the fantasy books we read by various authors. I think every author has an image of an ideal reader. It would be someone who loves to read all genres like we write and can’t wait to read the next one. First thing I do when I get up is review what I’ve written the day before, adding to it to stay focused for the day. Then I take the grandkids to school. I come back and make a latte then start writing again until lunch. After lunch I edit and do promo work. That pretty much sums it up. Write what you really care about and don’t let anyone tell you that it can’t be written like you want to do it. The next thing is persistence. Keep after your goal. 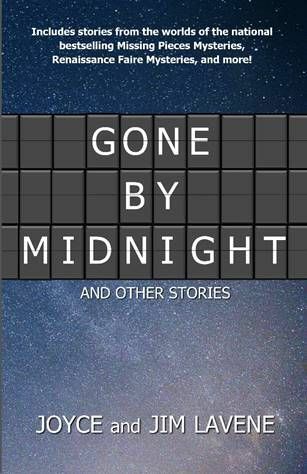 Fans of Joyce and Jim Lavene will thrill at this collection of thirteen short stories. Many are set in the worlds of their national bestselling mystery series, including the Missing Pieces Mysteries, the Renaissance Faire Mysteries, the Retired Witches Mysteries, and an upcoming mystery novel! Next postAmazon blocked my book. Why? I don’t know.